With 30+ complimentary fitness classes a week, our seasoned wellness instructors will help make your time at Solage restorative for both the mind and body. 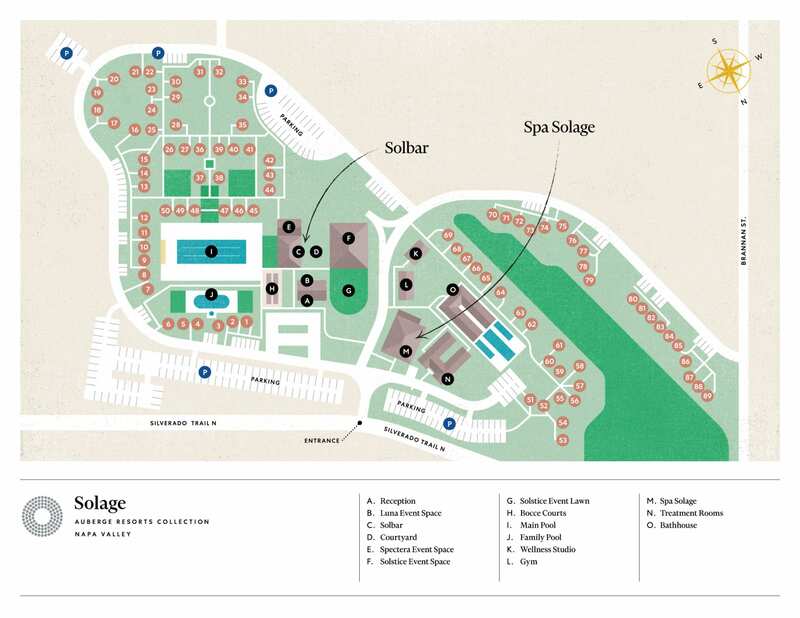 Health and wellness are at the heart of Solage. Choose from an extensive array of complimentary daily fitness classes, from vinyasa flow yoga and reformer pilates to guided meditation, led by some of the most desired fitness instructors in Napa Valley.